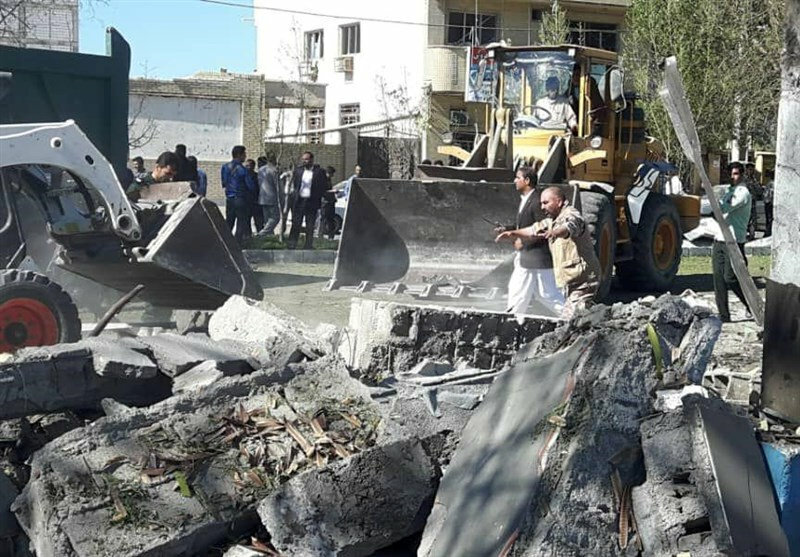 Mohammad Hadi Marashi, deputy governor for security affairs, told state media that two police officers were killed in the attack. There was no immediate claim of responsibility. Local media also reported shooting in the area, which is located in the mainly Sunni province of Sistan-Baluchestan that has long been plagued by unrest from both drug smuggling gangs and separatist militants. Images posted on social media purported to show thick smoke rising from the area. Iran says terror groups have safe havens in Pakistan and has warned it will hit their bases there if Islamabad does not confront them.